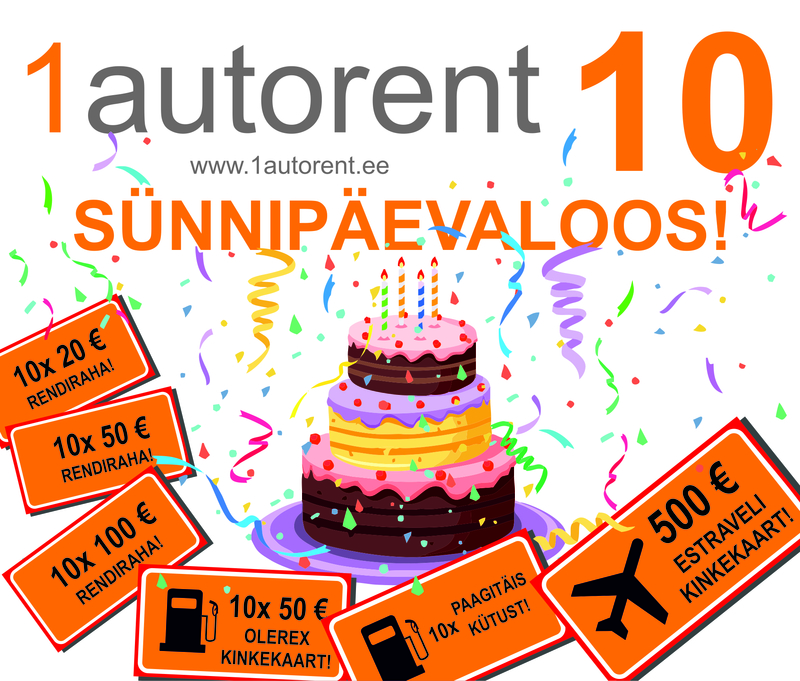 1Autorent turns 10 years old this year and to celebrate that they asked me to do some designs for their birthday campaign. They’re giving away some really sweet gifts so make sure to try your luck, learn more on their website here! If you need graphic designs for your business, then make sure to contact me on info@artshi.ee or use the Contact form!